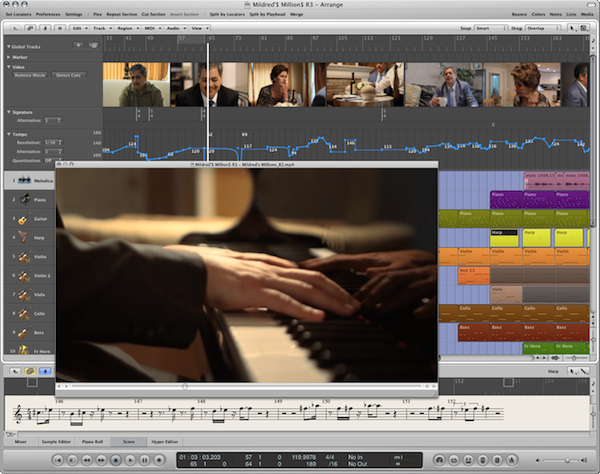 Scotty Vercoe is an award-winning composer, performer, producer and educator. 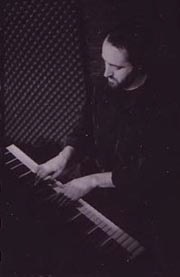 He was keyboardist and founding member of the groups Hyptonic and Zen Bastards, and produced the diverse album project The Invisible Movie Soundtrack featuring vocalist Lydia Harrell. Scotty composed silent film scores for the National Film Preservation Foundation’s acclaimed Treasures from the Archive series. Since 2011, he has scored over two dozen 48 Hour Films, winning multiple Best Music awards and a premiere at the Cannes Film Festival in 2016. He recently scored the documentary feature film, The Man in the Cowboy Hat, about peace activist Carlos Arredondo.Scotty studied jazz composition at Oberlin Conservatory, and received a Master’s degree from the MIT Media Lab, where he pioneered software that arranges film music based on emotion. He worked as an instrument designer at Analog Devices and a music knowledge engineer at The Echo Nest (now Spotify). Currently, Scotty produces documentary films, creates music for independent film & commercial media and teaches music production.Full C.V.